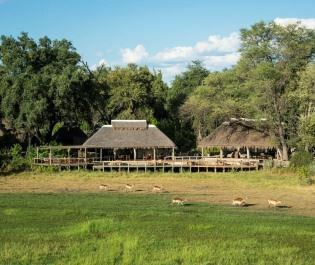 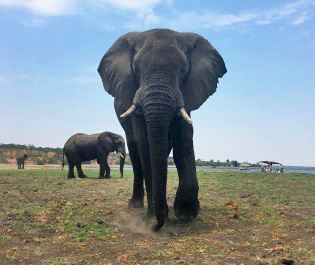 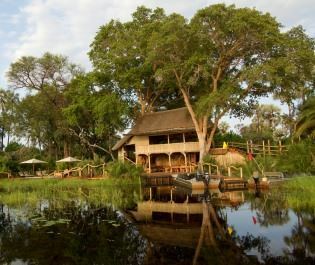 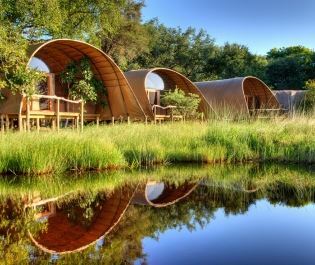 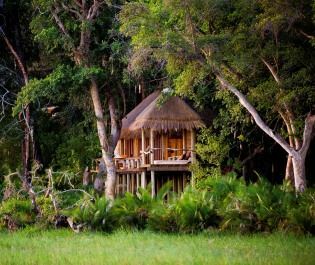 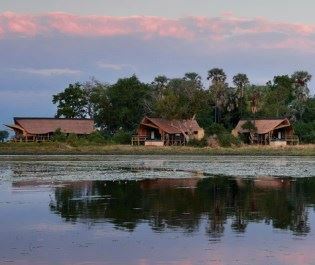 Elephants hooting from the floodplains, leopards lounging in the trees, different antelopes skipping across the lagoons...Chitabe Lediba Camp really immerses you in Okavango’s wildlife world. 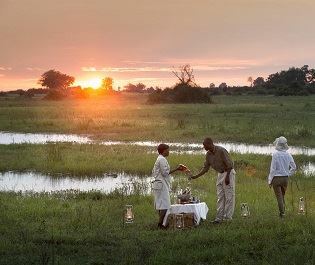 We’ve found the game viewing to be outstanding all year around, from big cats on the hunt to hippos wading about at sunset. 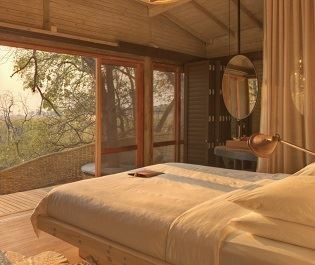 Habitats collide in the private Chitabe Concession, bringing with them the animals of the forest, the plains, and the delta. 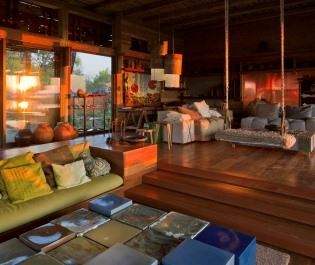 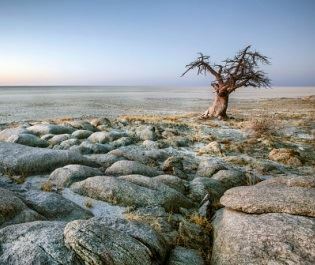 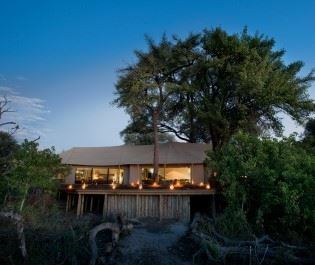 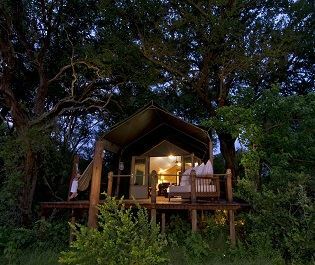 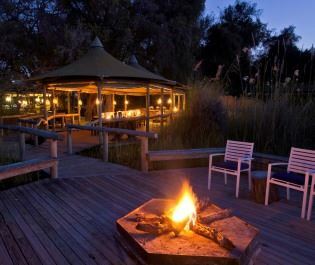 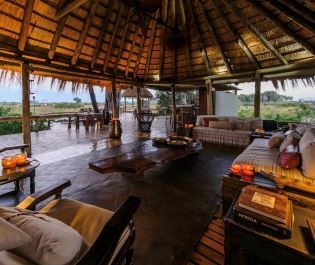 Spend three days and the game drives are likely to reveal the complete suite of Okavango’s residents. 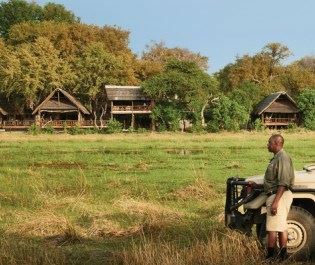 Enthusiastic guides lead the way and their knowledge is a wonderful little extra. 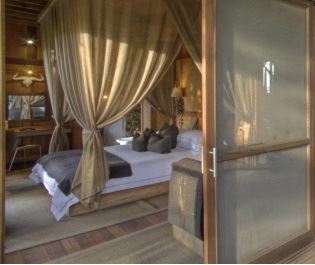 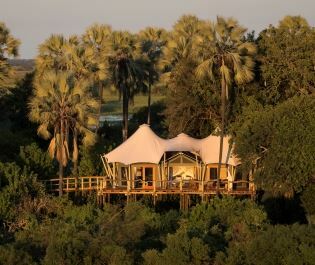 The tented accommodation is smart and simple rather than plush. 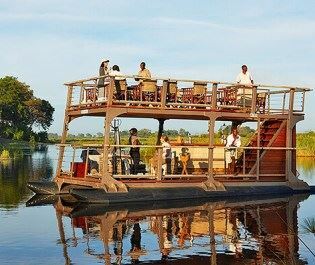 However, you have all the required comforts and the location is breathtaking, perched on an elevated island in the concession. 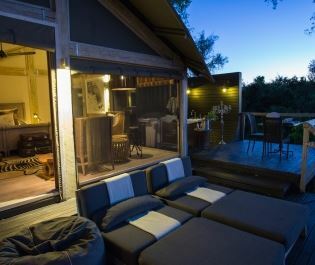 Each tented chalet is carefully secluded to really enhance your journey into nature. 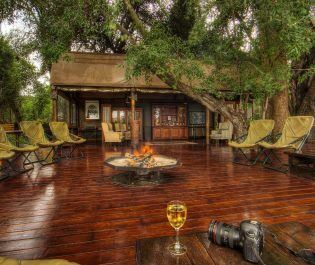 There’s also a swimming pool and sundeck for watching the animals wander past. 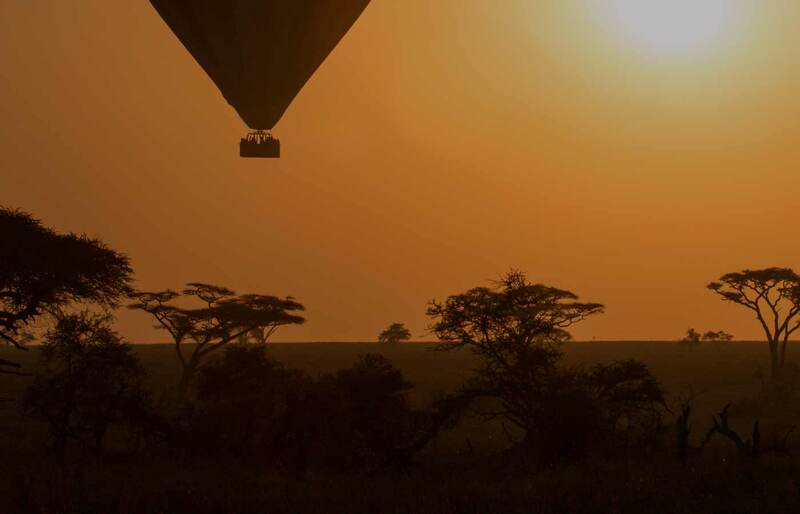 You’ll explore in game vehicles and we love the intimacy of the experience. 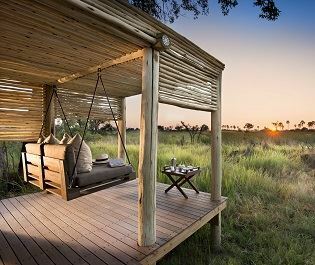 It’s easy to go a full day without seeing another vehicle, and easy to spend an evening listening to the animals while sat around the campfire. 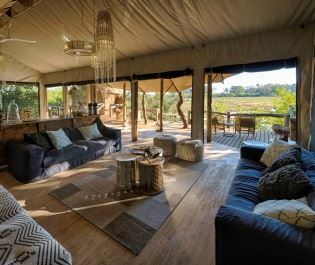 Ideal for families with older children. 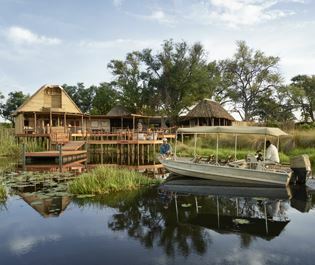 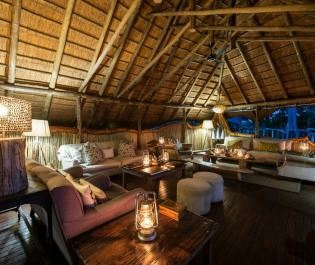 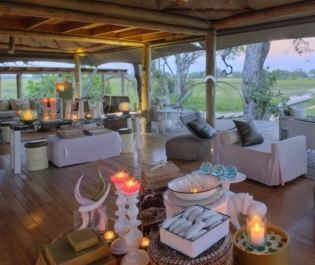 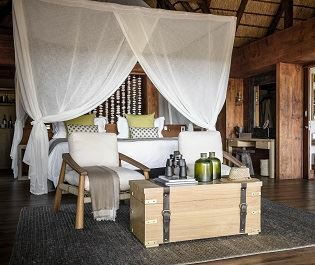 There are two family chalets with interconnected rooms and a special Bush Buddy guide tailors a program towards children aged six an upwards.